Adele Vs Justin Bieber! The Battle For No.1 Just Got Real! Two of music's biggest juggernauts collide on this Sunday's Vodafone Big Top 40. But the power is in your hands. Who do YOU want at No.1? You have to feel a little sorry for Tinie Tempah here. He's only had the Vodafone Big Top 40 No.1 for a week and now he has to defend it against Adele's first song in three years and Justin Bieber's new single 'Sorry'...that's a tough one. Check out the top 10 singles from last weekend's show in our exclusive gallery. Which of our top 5 picks do you believe will be holding onto that No.1 spot this Sunday? Cast your vote below. FUN FACT: This is Tinie Tempah's second Vodafone Big Top 40 No.1 of the year but Katy B and KDA's first No.1 EVER. Why should it get your vote: Add KDA's beats to Tinie's verses and Katy B's catchy chorus and you can't really go wrong to be honest. FUN FACT: Three years ago almost exactly to the same week Adele scored her last No.1 hit with the James Bond soundtrack single 'Skyfall'. 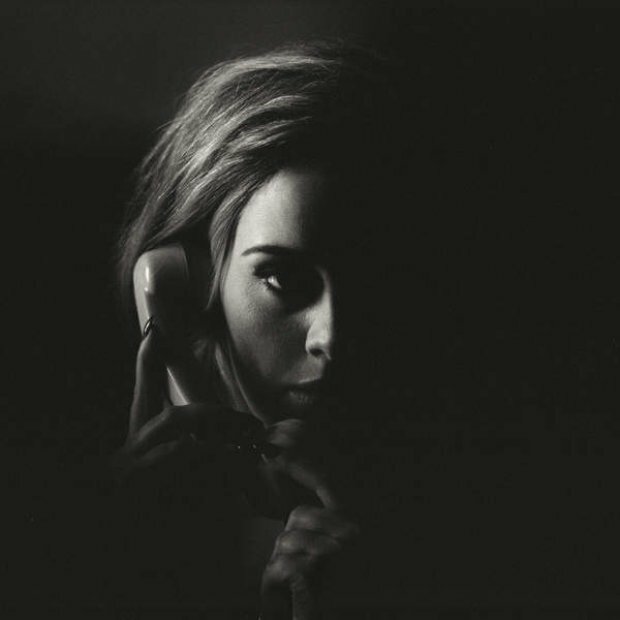 Why should it get your vote: It's a brand new Adele song...duh! FUN FACT: Justin Bieber is the ONLY artist to go to No.1 TWICE with the same song in one year with 'What Do You Mean?'. Why should it get your vote: We're talking about a Vodafone Big Top 40 legend here people. This is going to give you a taste of what to expect for his brand new album 'Purpose'. FUN FACT: Before Drake's 'Hotline Bling' video dropped, the single had already spent FIVE weeks in the chart. Why should it get your vote: Because nobody has made a music video that has created as much internet frenzy as 'Hotline Bling'.